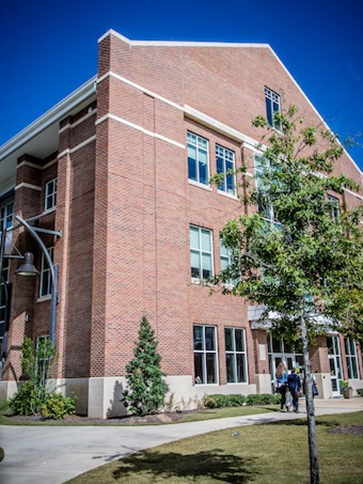 The new state of the art nursing building located on West Georgia’s Carrolton campus contains laboratories, classrooms, and simulation suites to give nurses hands on training. Tebarco installed the HVAC and Plumbing systems as well as a vacuum system and medical headboards into the 640,000 square-foot building. The building won 1st place in the 2014 Build Georgia Award by the Association of General Contractors of Georgia. We are proud to have been part of this wonderful achievement. 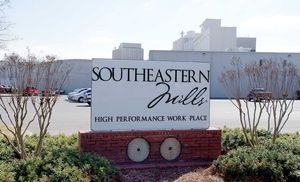 Located in Rome, Georgia, Southeastern Mills provides restaurants and food processors with gravy, baking, and soup mixes, seasonings and marinades, as well as the batters and coatings essential to Southern cooking. Full outside air units with a direct fired gas heating system, as well as axial exhaust fans provide excellent ventilation, and contribute to a clean air quality environment. Architects Collins, Cooper and Carusi were so pleased with our work, that they nominated us for the Georgia Builds Award. Here’s what they have to say about us. We won 1st place for AGC 2011 Georgia Builds for this project! Built in the 1930’s, Berry College founder, Martha Berry, ran one of the most prosperous dairy farms in the state. Ms. Berry was inspired by the Normandy countryside when finding her architectural vision. 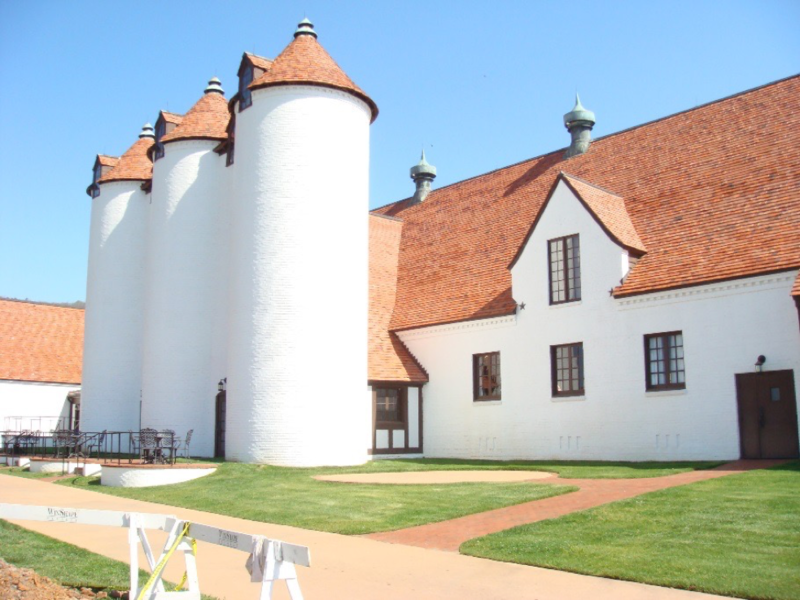 Berry, in cooperation with the WinShape Centre Foundation, converted several dairy barns on campus into the WinShape Retreat Center. It was imperative that this style of architecture was maintained during the adaptive reuse renovation of this project. Tebarco undertook the delicate work of installing the new HVAC and plumbing system into the complex that will serve as a conference and retreat facility.